A new school year brings a new wardrobe, some cool brand new beauty products and great new desk and locker accessories. But what else should you be updating for this fall? You’re bedroom! It’s where you work, hang out and sleep, and chances are it’s time to add some fantastic new pieces to your room. Read on to find out 3 super easy ways to instantly make your room fabulous. 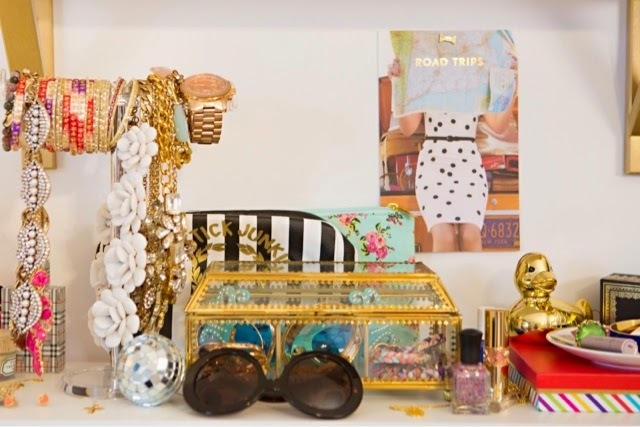 Desks are a great place to show your personality and play around with your favourite trinkets and accessories. 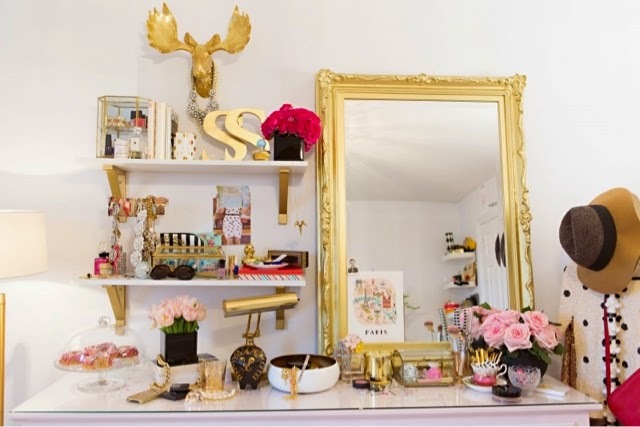 Try adding flowers, a mirror or even displaying your jewellery to help up the pretty factor of your study space. Looking for a funky way to stash stuff that might look cluttered if you put it anywhere else? Floating shelves are easy to install and a great way to keep clean and cute. What will make you instantly inspired and look awesome at the same time? Some of your favourite sayings and quotes hanging on your walls! Either print off and frame your fav phrases, or see if you can find them in store! 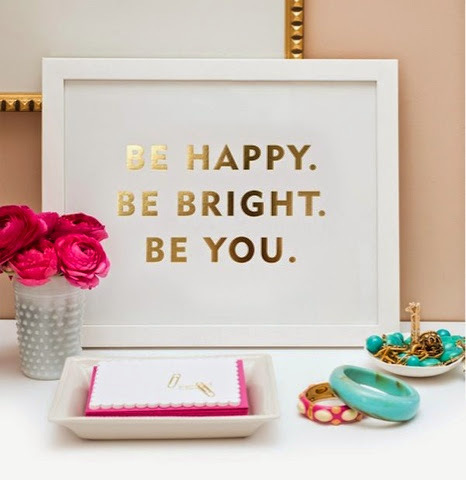 A metallic colour of font adds an instant look of glamour, and is sure to make your room a more positive space. 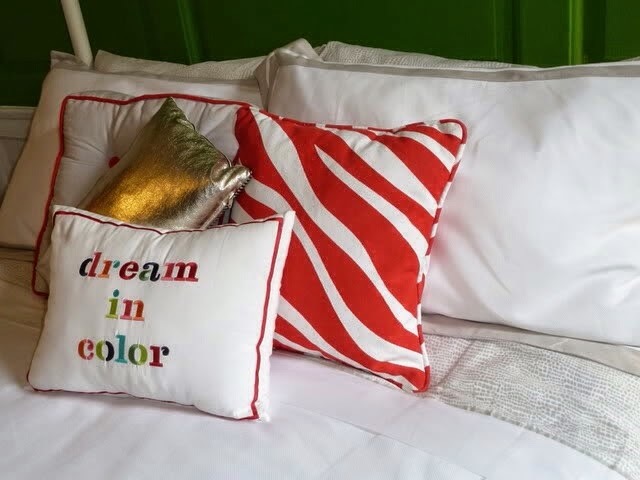 Adding cute pillows to your bed will easily make your bedroom look more decorated and is a really easy and fast way to add colour and texture to your room. Simply find some pretty pillows that coordinate together well, and voilá, your bed is more compfy and more cute! Hopefully these easy room tips and tricks will allow you to have your dream bedroom this year! What are your favourite ways to amp up the cool factor in your bedroom? Leave a comment bellow!